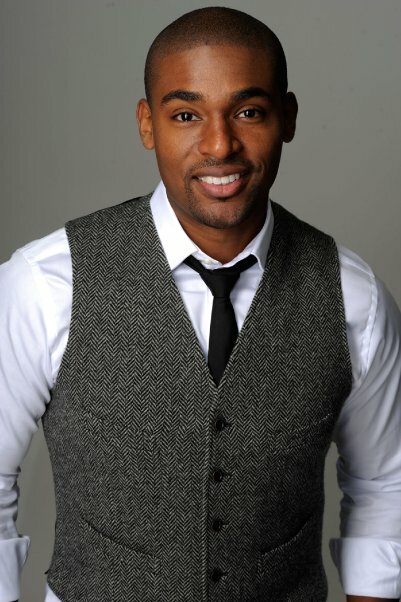 This is the first time that I’ve featured an interview on my blog, but it isn’t the first time that I’ve written about ‘the Modern Day Matchmaker’, Paul Carrick Brunson. I first wrote about Paul back in July when I said I’d do his ‘Summer Dating Challenge‘ (which, by the way, I failed at. Miserably) but I’ve been aware of him since I first discovered his work on Twitter earlier this year. Paul first flew onto my radar thanks to his weekly Twitter matchmaking sessions. On Wednesdays, he’d offer a date with one of his (usually male) clients to his thousands of Twitter followers. The followers interested in taking part would ask Paul questions about this client (“What does he do for a living?” “How long ago did his last relationship end?” “Who is his ideal woman, and why?”) and then Paul would answer questions using the #MDMW (Modern Day Matchmaker Wednesday) hashtag, so that everyone could track the conversation. After the Q&A’s are done and dusted, Paul would tweet a photo of his client and then go through his Twitter timeline for match requests. Considering how huge a country the US is, I haven’t quite figured out the logistics of how exactly these Twitter dates finally take place, but they do! For Paul, who has been dubbed the ‘real life Hitch’ (and if you don’t know who Hitch is, shame on you) this isn’t just a hobby; this is how he makes a living. He is a certified life/relationship coach and he is also the founder of the ‘One Degree From Me’ matchmaking service. I’d hoped to be able to attend one of Paul’s regular ‘Flow Dating’ events while I was in New York City earlier this summer, but unfortunately the event took place the day after I left town, typical!